Read the Seventeen Magazine Article about the book! I saw this cover floating around today, but hadn't heard of it before. Now that I read the synopsis, I'm def adding it on goodreads. Great pick! this sounds pretty good. I'm just starting to get into the scifi/dystopian genre so this screams at me right now. 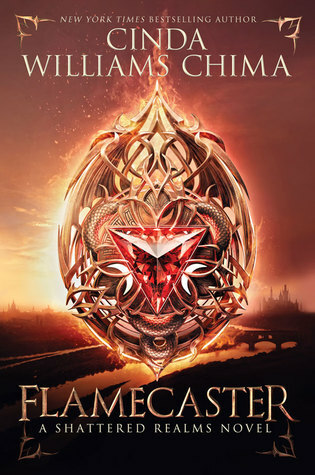 Also can i just say, that cover is beautiful! Just heard about this today and SO excited about it! Great cover, and I'm not normally a fan of covers with faces on. The story sounds really intriguing too! I haven't seen this one around yet but it sounds really good. I love the cover! Thanks for sharing. Hmmm. This is the first I've heard of this one. I loved the Sisterhood series, but wasn't crazy about My Name is Memory. Putting on my TBR. Thanks for sharing! I haven't heard of this one, but it sounds great. 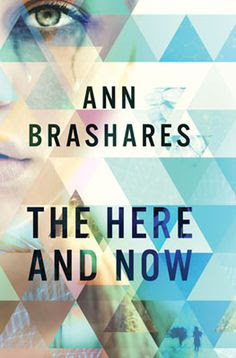 I haven't read any Ann Brashares since The Sisterhood of the Traveling Pants. I am definitely intrigued. Great pick! This is the first that I've heard about this one, and boy am I excited now! This sounds absolutely fantastic! Plus, I'm loving that cover. :) Great pick and thanks for bringing it to my attention! I haven't seen this book before but I'm loving the cover! Not sure I want to give this a read so I'm going to wait for reviews before I make up my mind.